Ask a breach of contract lawyer, Tom Howard, your question right now. He serves people and businesses all over downstate Illinois. 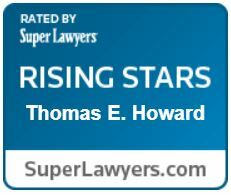 A Rising Star and Emerging Lawyer, which only 2% of all attorneys receive. Practicing in contract litigation with a concentration on enforcement of loan documentation. Each day, I answer one free question regarding business litigation issues. We enter into a number of contracts each and every day. Contracts are made on a regular basis, and it doesn’t need to be written or signed by both parties in order for it to be considered a legal contract. For example, if you pay for a ticket at a movie, the theater is required to give you a seat to the show, otherwise they are in breach of the contract that is established when you place an order at their box office. Similarly, when you pay your mortgage or your credit card bill, you’re holding up your end of the contract. You’re probably involved in a bunch of contracts at the moment, but what happens when you or the other party fails to hold up their end of the bargain? 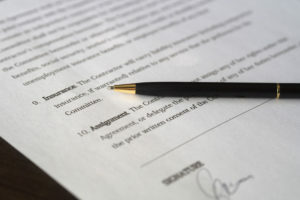 That’s the focus of today’s blog on the basics of breach of contract laws in Illinois. 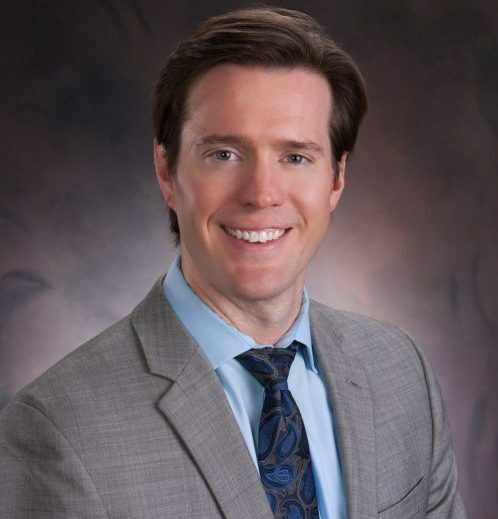 Need A Business Attorney In Peoria, Illinois? If this helped you, please help others find it by sharing.